Dimension Data and Spark Wholesale have signed a “long-term” strategic partnership in New Zealand, in a move designed to provide combined networking capabilities for customers. Specifically, the partnership will aim to deliver "network reliability and resilience" to local organisations, while providing “significant commercial benefits” in the process. 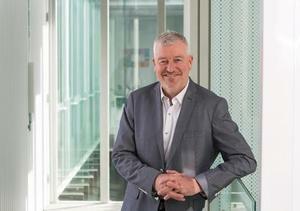 In short, the move enables Dimension Data to respond to changing dynamics in the Kiwi market, chiefly the costing and provision of on-demand consumption-based services. “Our partnership with Spark Wholesale is a strategic move, as our companies are both committed to ensuring businesses are equipped for the future to realise the benefits of digital transformation,” Dimension Data New Zealand CEO, Wayne Yarr, said. Yarr said Dimension Data has been delivering wide-area network (WAN), internet and mobility services across New Zealand for “many years”, with the partnership allowing the technology provider to “build on” the automation and streamlining of these processes, in turn enhancing service offerings to customers. “Dimension Data and Spark Wholesale are moving rapidly towards enabling design-led approaches and more fast-paced and flexible workplaces, - with our clients embracing new digital ways of delivering an enhanced customer experience,” Yarr added. “Our partnership with Spark Wholesale will enable us to continually improve our capabilities as new services are added to keep pace with emerging technology. Delving deeper, Yarr said Spark Wholesale’s “extensive network” means Dimension Data will also be able to provide “high-quality services” throughout New Zealand. “Spark has a nationwide reach and extensive and growing capabilities across a range of areas including security and network operations,” he added. 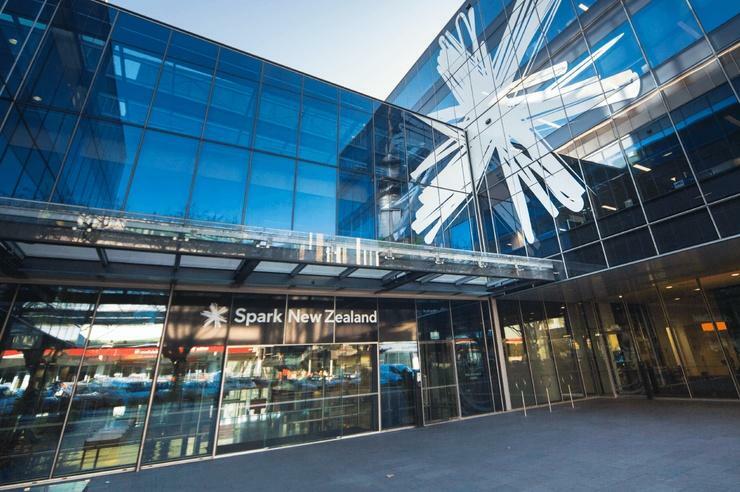 Since investing more than $1.25 billion in digital platforms since 2014, international carriers, local telecommunications providers and channel partners leverage Spark Wholesale’s product portfolio in New Zealand. “We are excited to bring our world-class network, international connectivity and experts alongside Dimension Data’s team to continue to deliver a fantastic digital experience for their clients,” Spark Wholesale general manager, Jilyut Wong, added. The partnership follows a round of internal restructuring within the New Zealand organisation for Dimension Data, resulting in a streamlining of operations and job losses. 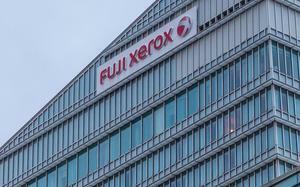 As revealed exclusively by Reseller News, the technology provider has made redundancies in the local market, but at this stage cannot confirm the exact number of staff that have been let go. The change comes 18 months after the business cut multiple roles in Auckland and Wellington, as part of plans to offshore the company’s service desk division to India, also as revealed by Reseller News.